The whole principle of evolve is very simple and that's deliberate! We don't believe in over complicating training or information as this often has a negative impact on performance. Yes we know and understand the science and theories that sit behind what we coach but we put our passion in to ensuring that everything we do goes towards creating a holistic approach to training, racing and life in general. There's no point getting technical and complex with your training if you aren't even getting the basics right or you are actually focussing on the wrong elements. At Evolve we all believe in the importance of personal wellbeing and health, so we've pulled together specialists to help you focus on getting the core elements of a healthy life right before you start the serious training. This means helping you get the basics right with regards to your physical wellbeing (training & recovery), psychological wellbeing (being happy) and your chemical wellbeing (healthy diet). We believe in simple easy to maintain strategies to help you bring this all together to creating an easy to sustain approach to a healthy life and improved performance. 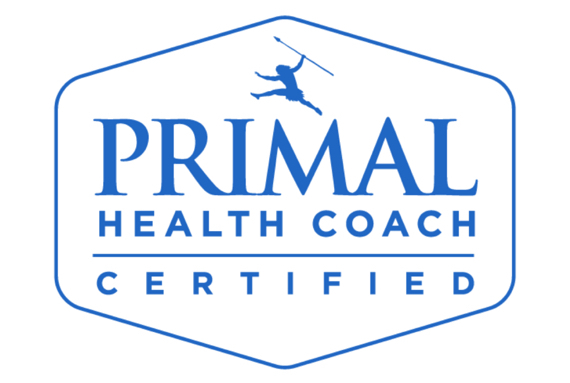 We are passionate about the Primal Health Programme. We know it works having seen the benefits in ourselves! 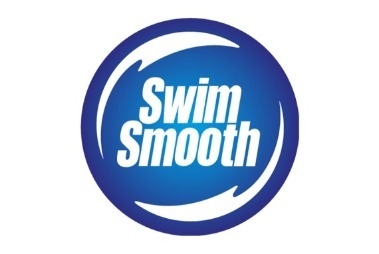 We've been part of the Swim Smooth team from the early days. 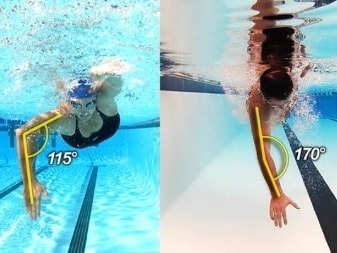 Swim smooth are the world leaders in Freestyle Swim Coaching. 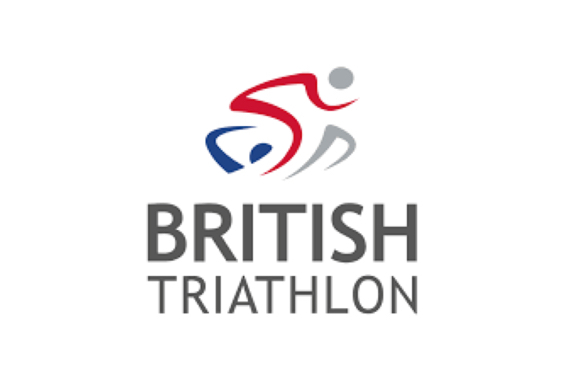 British Triathlon are our governing body and we've worked closely with the BTF for over 15 years to grow and develop triathlon coaching. Our philosophy is simple and follows three key stages that apply irrespective of your starting point, ability level and your goals. It doesn't matter if you just want to improve your health or if you want to PB over the ironman distance. It's about getting these key stages right. Get Healthy - get your health optimised including diet, exercise and recovery. Develop your endurance lifestyle - we are all endurance athletes even if we don't compete we are preprogrammed to move regularly. Train & Race Smart - Take on any challenge and succeed! Even if you don't compete, your 8 hour shift at work is an endurance challenge! 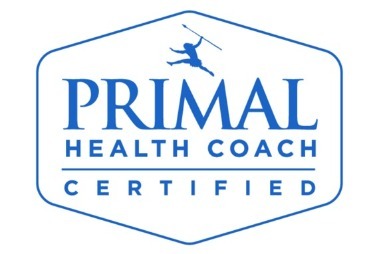 Coach Morg our founder & lead coach is a graduate of the Primal Health Coach Institute and has not only studied the science on Ancestral Health but has also personally benefited from adopting this approach. Our clients are also benefiting from joining this growing movement and working with us. We also believe that we always achieve greater things together! Yes you can interact with us online but unlike many other online coaching companies you can also interact with us in person! From our training squads to social hang outs we have a big focus on keeping things social! 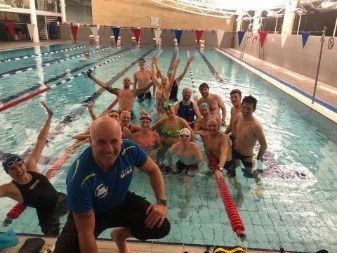 Morgan is a British Triathlon Level 3 Coach who is the driving force behind Evolve and has over 15 years experience at the leading edge of triathlon coaching and sports development. 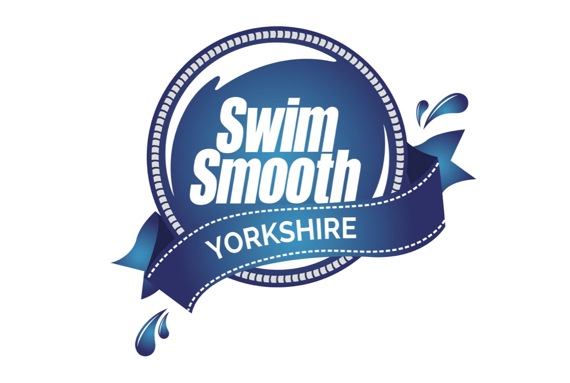 Morgan is also a fully certified Swim Smooth Coach and Primal Health Coach. Beverley is a British Triathlon Level 1 Coach (currently training for Level 2) and has started her coaching journey to share her experience of triathlon & open water swimming with others. Beverley's passion is helping others overcome their fears & anxieties in sport. Nathan is a British Triathlon Level 2 Coach who has been part of our team from the early years and was trained and mentored by us. Nathan also has many years experience in the Health & Fitness industry. He regularly works with athletes with disabilities. Pamela offers high quality podiatry care along the South Yorkshire/West Yorkshire border. Pamela can prevent, diagnose, treat and rehabilitate abnormal conditions affecting the feet and lower limbs. Pamela is our go to Podiatrist! Dr Mayur Ranchordas works at Sheffield Hallam University as a senior lecturer in Exercise Physiology and Sport Nutrition, he teaches both undergraduate and postgraduate students, he is an active researcher and works as a sport nutrition consultant. Sarah is a fully accredited member of Yoga Alliance UK with a 200 hour teaching qualification. Her passions are postural alignment, strength yoga and flexibility. 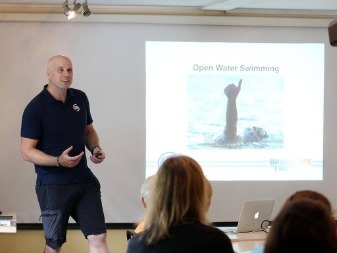 Empowerment is a key part of race challenge preparation and this forms an integral part of my teaching. Andy is a Sports Massage Therapist with a strong competitive background in running and triathlon. He offers appointments at his base in Fairburn (Yorkshire), but also offers a mobile service. We know he's good because he regularly works on us! We will soon be welcoming a new member to our team of sports specialist.